Ali Alajme is the Director of IT in the ministry of health. He has almost 15 years of experience in the field of IT and Business. His knowledge is a mixture of IT, Strategy and Quality. He has an Executive MBA From Dubai Men’s College. He has a diploma from Mohammed Bin Rashid Government Innovation Centre in Association with Cambridge. He worked with big government and national initiatives such as UAE smart initiative which resulted to bring UAE to rank six in global competitiveness Report in Smart Government KPI. 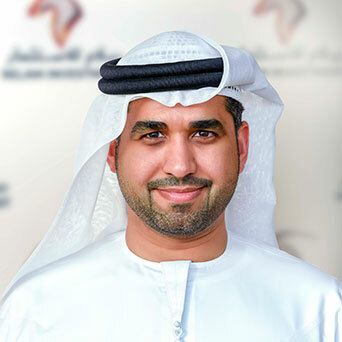 One of his big projects is working in the National Unified Medical Record of UAE which was launched in The year of 2018.